I was recently interviewed by the BBC about the role that customer loyalty schemes are playing in helping retailers to generate additional revenue. This was off the back of a report published this time last year by the British Retail Consortium which looked at a whole range of strategies that retailers are utilising to fight tightening profit margins in a period of dramatic change for the sector fuelled, in large part, by the dramatic growth of e-commerce. So what is secondary revenue and where do customer loyalty schemes fit in? Customer loyalty schemes go hand in hand with this kind of activity for retailers because not only do they help protect any existing revenue streams, they can also help to generate some interesting cross selling opportunities. Generally speaking, these schemes are about customer retention. For example, how can retailers – whose products are often difficult to differentiate with those that their competitors sell - reduce their customer attrition rate? 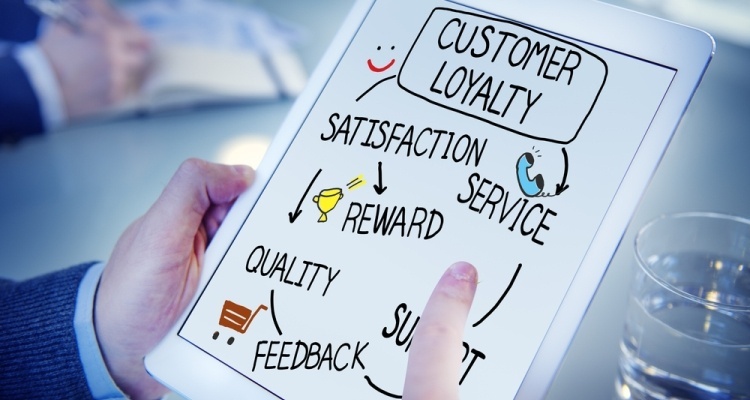 Customer loyalty schemes have proven to be a very effective way of doing this. By offering certain perks, retailers are building in additional points of interaction with their customers and developing lasting relationships. Take Harvey Nichols as an example. Their customer loyalty scheme means that the more you spend, the more benefits you get access to. This includes perks such as free alterations, access to pre-sales, etc. This is clever because although they're not really giving anything away that is of specific value, they are building in loyalty because their tiered approach encourages people to compete and try to push to the next level. Again, this is something that airlines have historically done very well with things like air miles. They really pioneered this idea of tiering: the more you spend the more you get. By contrast, Sainsbury’s (arguably less effective) revenue-based Nectar scheme has never taken off in the same way. People just aren’t all that enamoured with what the scheme has to offer. As a result, you’re less likely to find customers going several miles out of their way to shop or fill up with petrol at Sainsbury's.